Choosing the right School for your son or daughter is a very important decision. At Temple Christian College we are here to provide you with all the necessary information and support you need to consider, evaluate and finalise your child’s secondary education. We invite you to contact us for a copy of our Prospectus and an Application for Enrolment Form. At Temple Christian College, we believe that the Christian education and learning environment we provide is unique and it is our desire to share this with you. If you are considering our school as a potential middle and senior school for your child/ren, we’d like to invite you to come along to one of our open presentation events where you can take the opportunity to tour the practical facilities of the Campus and begin the journey of sharing our heart and vision for your child within the school community. The Paralowie Campus is nestled in the heart of the northern suburbs adjacent to the Bethany Christian School located on Countess Street. 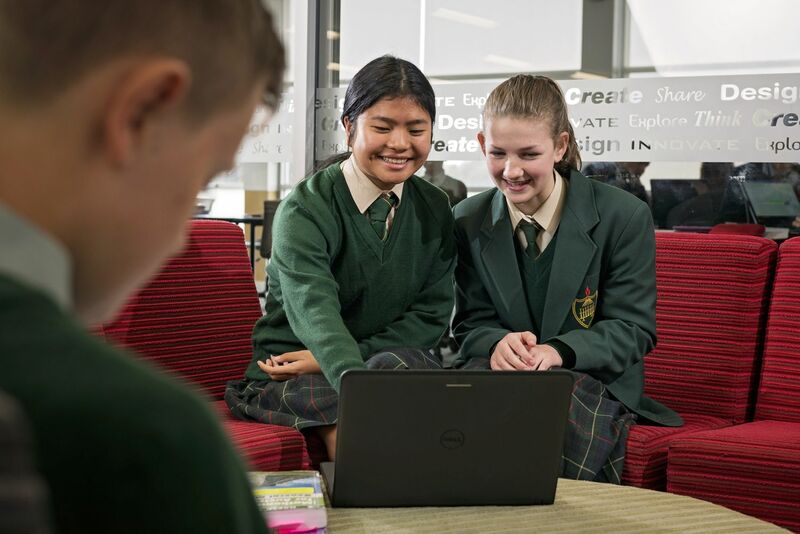 For the majority of students attending the Paralowie Campus, their close proximity to the school enables them to travel via private car, on foot and via public transport.